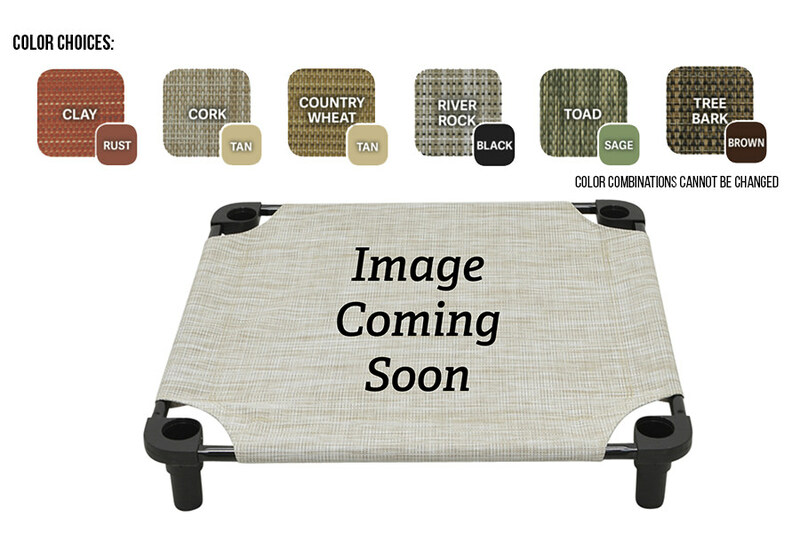 Teaching targets, respecting boundaries, or lounging around the home, these placeboards are great for many applications. 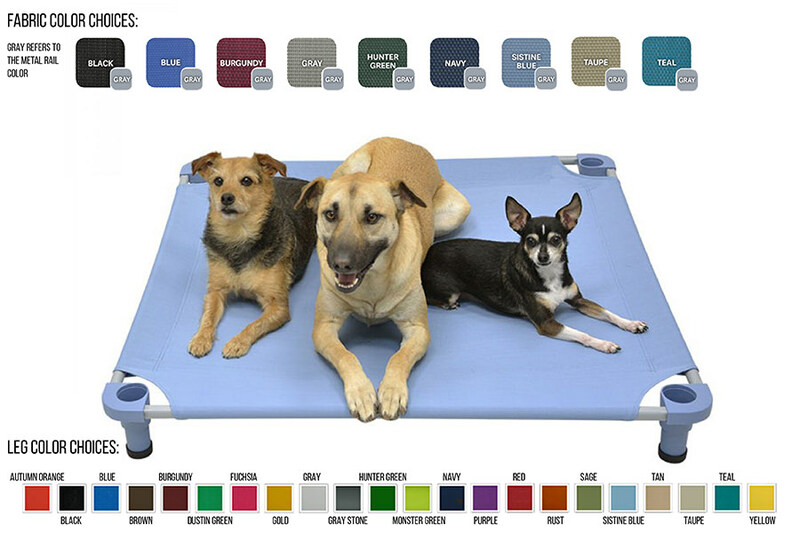 Consistency will advance your dog faster then you can imagine, now you have the opportunity to use the same equipment as the professionals while practicing at home; they also make a comfortable resting spot for your dog. 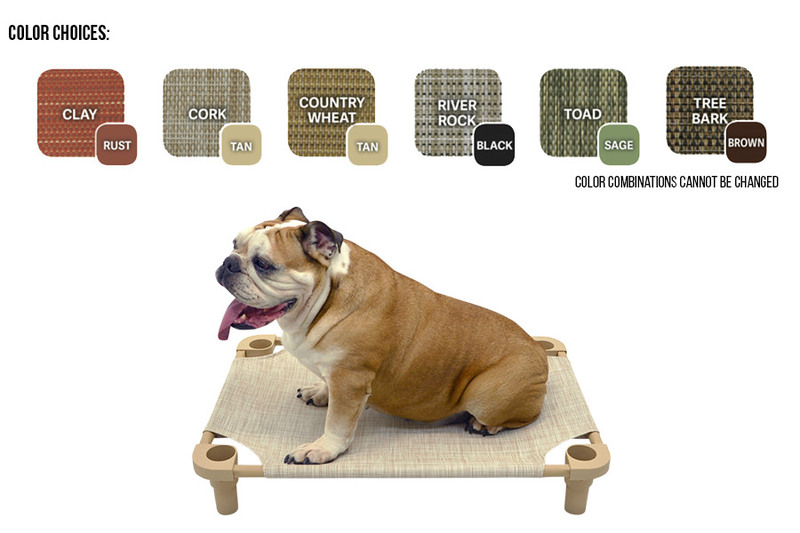 These placeboards are light weight, stackable, and made from the best materials. 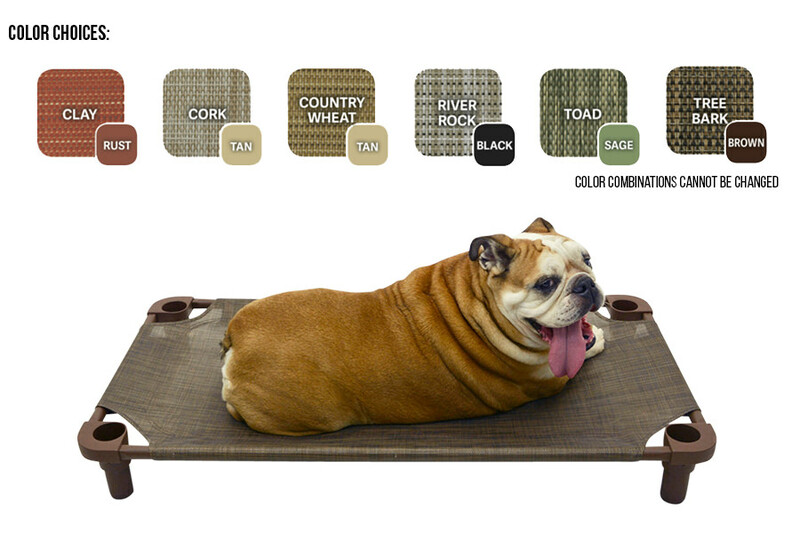 This size board is great from practicing duration downs, sits, and is perfect for the large and x-large dogs! !